Do you still have a couple of cases of Super Mario Power-up! 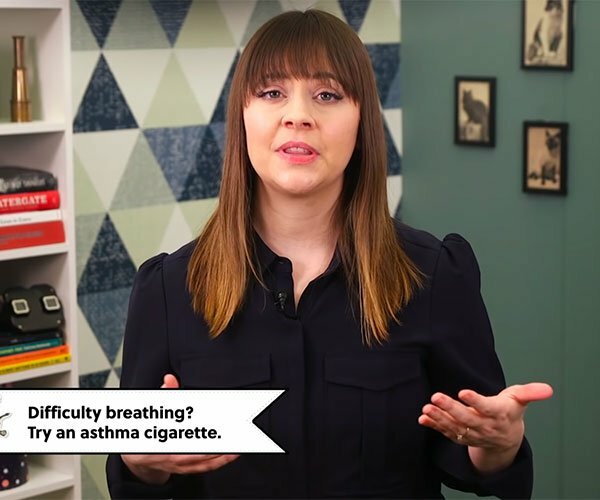 Energy Drink hiding in the back of your pantry? Here’s the perfect way to chug down the next glass of that sticky sweet gunk. 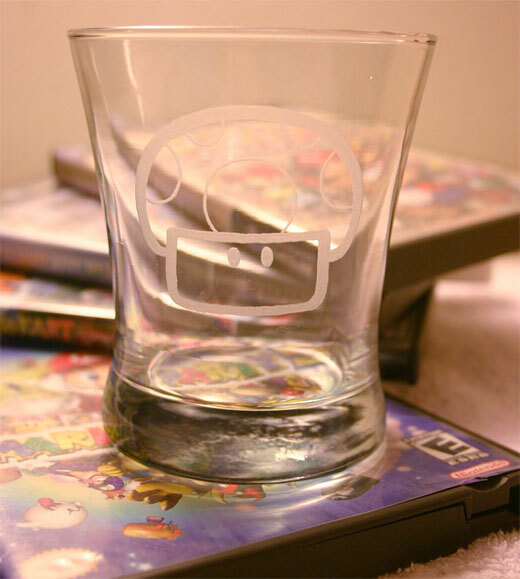 I found this hand-etched Mario 1UP Mushroom glass tumbler ($15 USD) over on Placidrain’s Etsy shop this morning. While it’s great for any beverage, I like to think that whatever you put in there has to involve caffeine, guarana, ginseng, or in my case, a shot of whiskey. Unless, of course you think its one of those poison mushrooms, in which case Jagermeister would be more apropos. 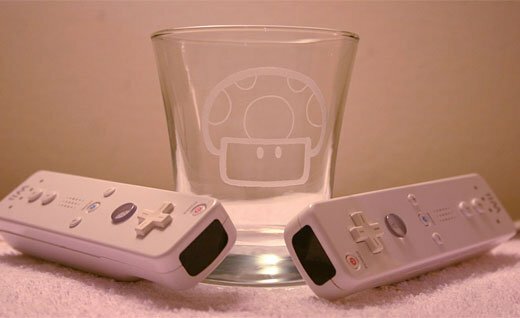 If Mario isn’t quite your thing, Placidrain’s HI-O Kitty custom glassware line also features such unlikely delights as a Hello Kitty beer bottle and a World of Warcraft Horde tumbler. Huzzah!